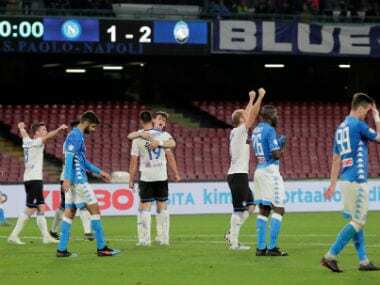 The 66-year-old has been one of the names touted as a possible replacements for Gian Piero Ventura who was forced to resign after Italy's shock failure to qualify for the World Cup in Russia. "Any Italian coach would love to be in charge of the national side," Ranieri, who guided Leicester to their first ever Premier League title in 2016, told Sky Sport Italia. 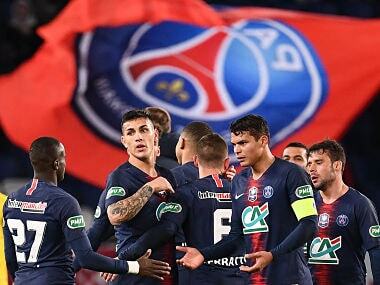 "I have a contract with Nantes for two years and I have not received any messages, so I can't say anything. 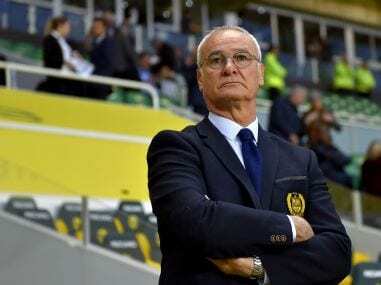 "But if I were to be contacted for the Italy job, I'd go to the Nantes president and ask to be released," said the widely-travelled Ranieri, whose former clubs include Juventus, Napoli and Roma in Italy, Premier League giants Chelsea and Valencia and Atletico Madrid in Spain. Italy's 1-0 aggregate play-off defeat to Sweden last year meant the Azzurri failed to reach the World Cup for the first time since 1958. Former Italy head coach Antonio Conte, Carlo Ancelotti and Roberto Mancini are also among those linked to the coaching job.